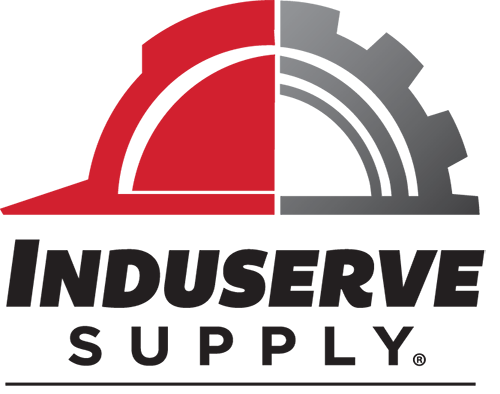 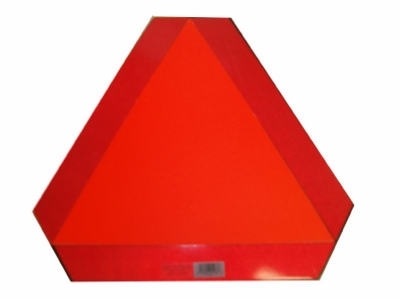 Sure Step Self-Stick Rubber Mat, 4 x 17.5-In., 2-Pk. 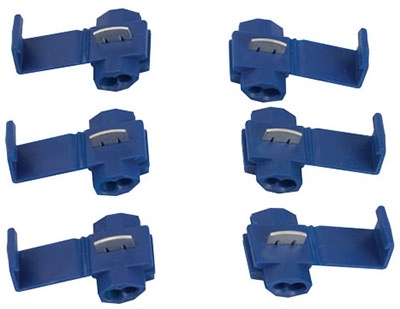 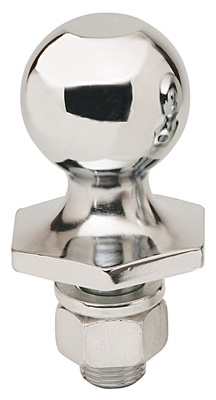 Draw Bar Tri-Ball, Fits 1-7/8, 2 & 2-5/16-In. 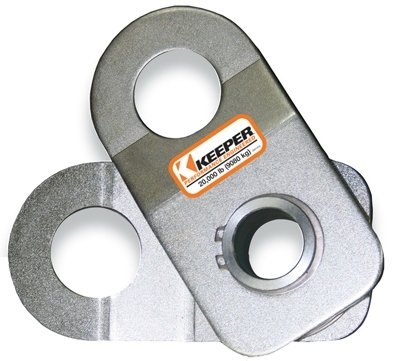 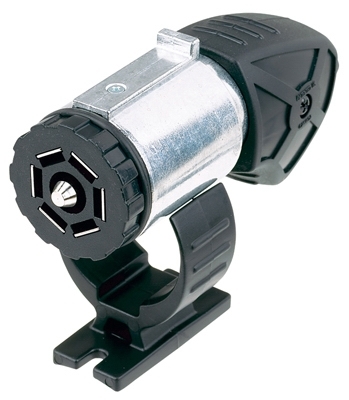 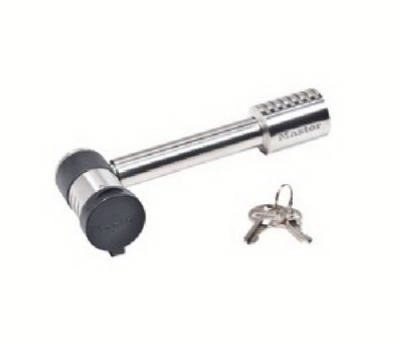 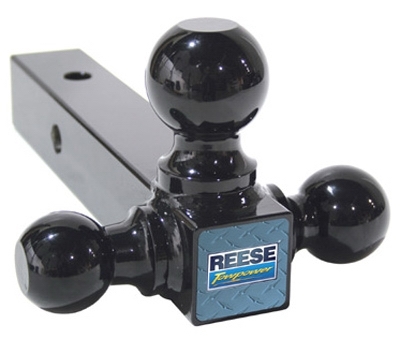 Interlock Hitch Ball, 2-5/16 In. 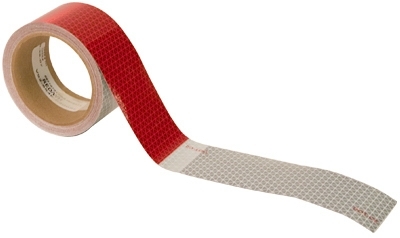 Reflextive Tape, 2 x 18-In. 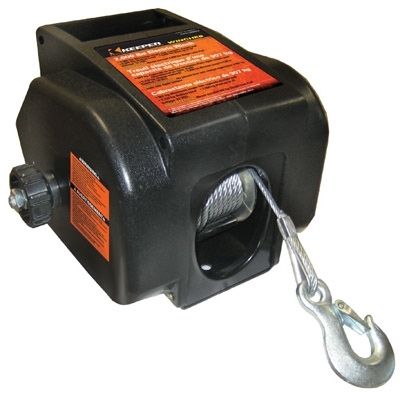 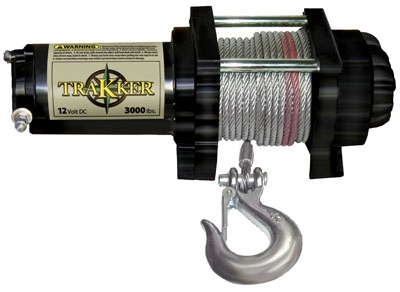 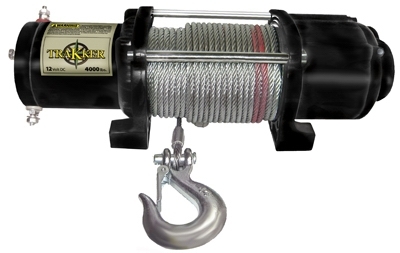 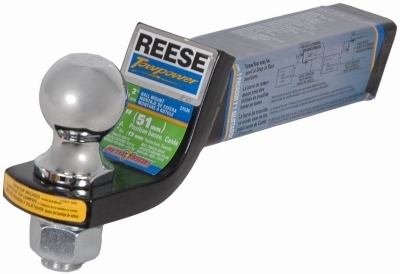 x 30-Ft.
Trakker Portable Winch Mount, .2 x 14-In. 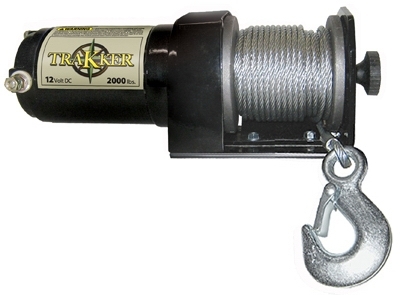 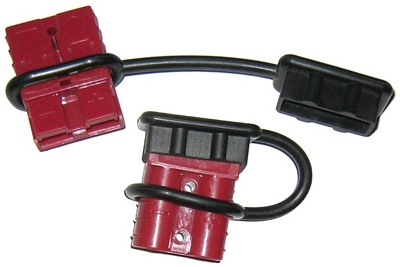 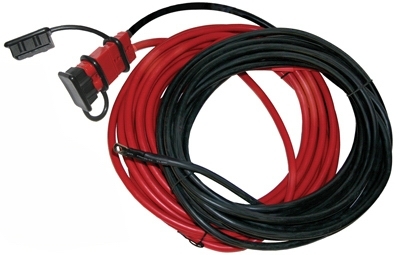 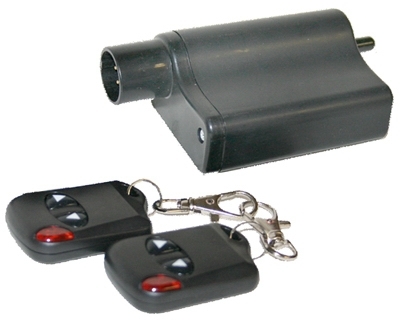 Remote Switch For Trakker 2500 & 3000 Winch Models, 100-Ft.